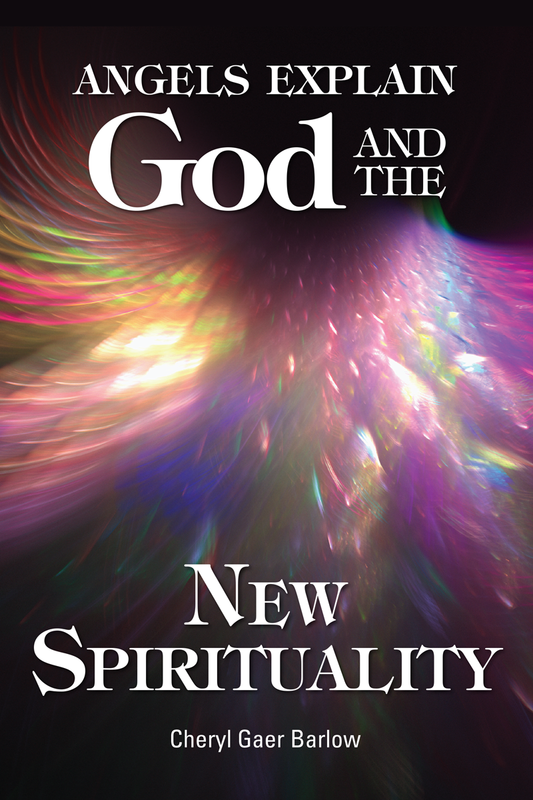 The message of this book is to tell the souls of Earth about the wonders of God, the glorious angels, the heavens, the Earth, and all existence. Know above all things that God loves you more than any words can express. God is always with you. He is ever bringing you toward the blossoming of your soul. God communicates by way of the holy angels of God. The most important words we want to tell you are: Open your soul. Surrender your soul to God. Ask God to lead you to truth, love, and peacefulness. Ask God for any attributes you wish to acquire. God’s angels will help you become the strong, powerful soul that you are meant to become. A world of souls, lifting their minds to reach God will affect the universe. Be the soul you are meant to be. The most powerful attribute a soul may attain is love. MOST AMAZING BOOK I HAVE EVER READ!!! Submitted by Anonymous on Fri, 07/31/2015 - 10:44.
never have I read such an inspiring book. It made me cry, it surprised me, it amazed me, it changed me. It changed me in the most amazing ways and I really FELT the information in this book. It was such a page turner I couldn't put it down. The information in this book is something I will never forget and neither will you if you decide to read it too. I am keeping it for continued guidance and info forever. Thank you angels, God, Jesus and Cheryl. I can't thank you enough for such a beautiful, inspirational book like none other. God bless.